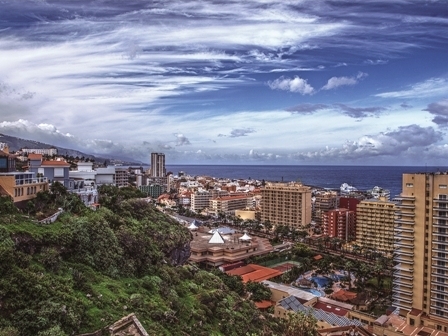 Another potentially costly pay-out looms for the Canarian government, this time over the closure of a small-time TV channel in Tenerife three years ago as part of the clampdown on unlicensed broadcasting. 29.11.2015 - The popular Mi Tierra TV from the Puerto de La Cruz area was closed down and its equipment was seized by police in November 2012. It was later fined €500,000 for breaches of broadcasting legislation but its owners have always insisted it was targeted unfairly by the government due to its constant criticism of the party in power. Lawyers for Mi Tierra fought to have the closure reversed on the grounds that other channels in exactly the same position did not suffer the same fate. The case was dismissed by a Santa Cruz court but it now appears that it could be reopened after an appeal court ruling that the government minister responsible for the closure order may have acted unlawfully in taking a decision he knew to be incorrect. The court has ordered criminal proceedings to continue against the ex-minister and some media are already speculating that the channel could sue the government for malice and seek massive compensation for the revenue lost during the years of the closure.